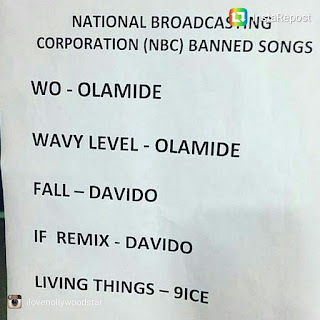 Olamide's hit single "Wo" was banned by the National Broadcasting Commission (NBC) a few days after the video was released. The Federal Ministry of Health claims that the video was in violation of the Tobacco Control Act 2015. 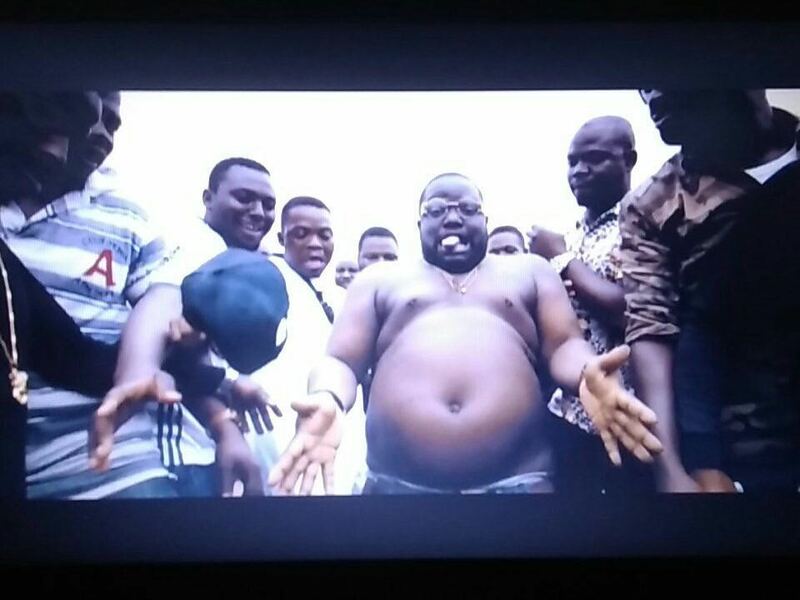 The video features ghetto scenes in which youths are seen smoking. 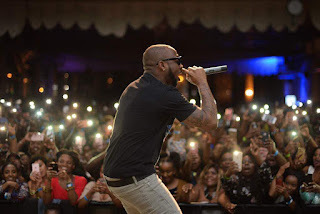 NBC said the song was banned from being aired for it's 'obscenity, indecency, vulgar languages and profane expressions like "I just want to hit you now". At the end of the day, the ban only stops these songs from being broadcasted across local media houses and channels, not platforms like YouTube and Instagram. 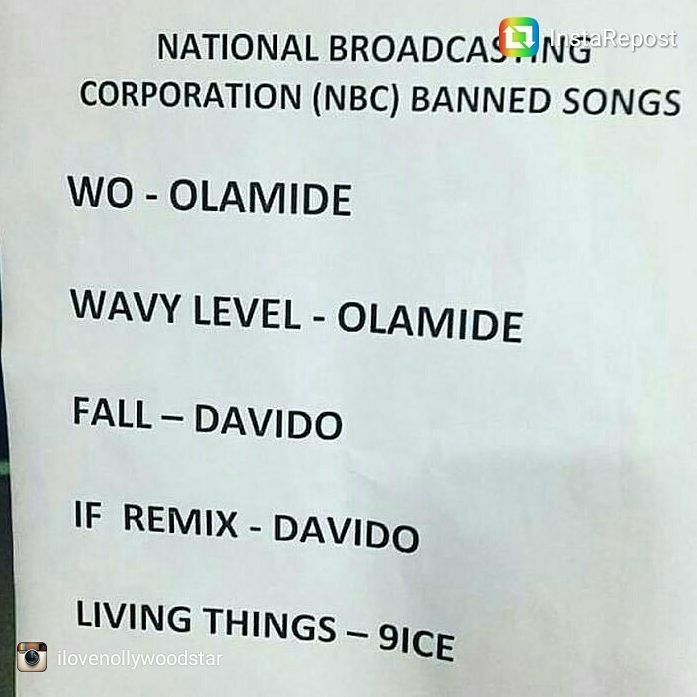 The truth is we honestly don't see the point of banning any of these songs-save for Davido's "if" remix simply because the song is terrible and R Kelly is a disgusting sexual predator. 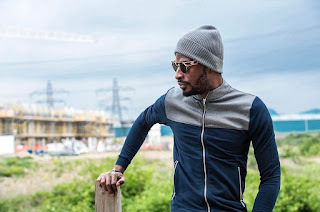 "If" (Remix)"; and 9ice's "Living Things".